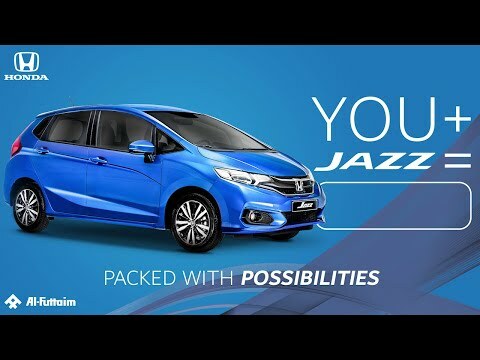 With an enhanced and refined look, the Honda Jazz adapts and adjusts to your daily lifestyle, and whatever else comes along the way. The intuitive Magic Seats adjust to your every move, heightening your driving experience with a number of settings and configurations available to adapt to your ever-changing lifestyle. Small but powerful, the 1.5 litre Direct Injection i-VTEC engine offers an instant throttle response of 130 horsepower while still achieving the best in the segment fuel economy and low emissions. 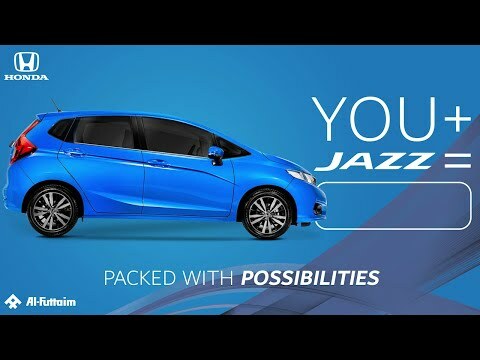 With one of the best CVT transmissions in the market and Paddle Shifters for optimum control, the Jazz gives you a smooth and unparalleled drive.